Digital Main Street does own the rights to this video, all rights reserved to Equalman Studios. 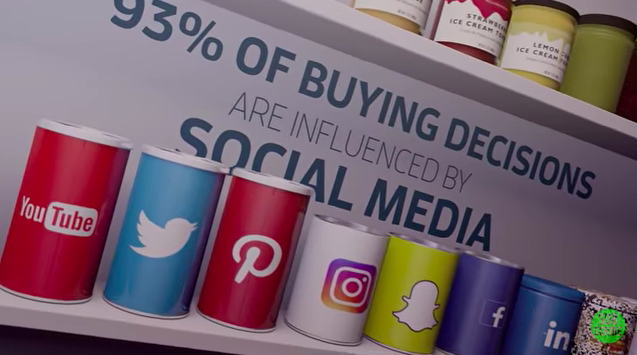 This video is based on the Social Media Revolution Series by Digital Transformation Speaker Erik Qualman. Produced by Equalman Studios.